Geothermal systems are one of the most energy efficient, environmentally clean and cost-effective space conditioning systems available. 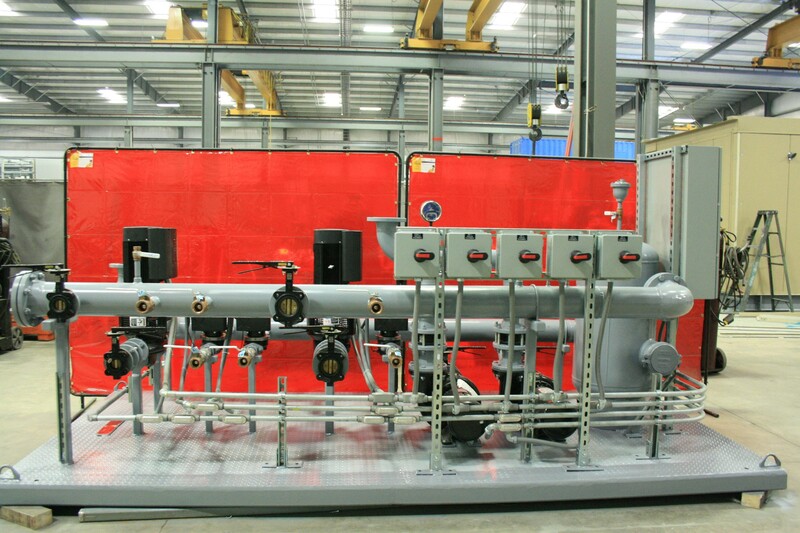 This system type requires a reliable circulating pump to keep water flowing properly throughout the loop and to allow for the proper transfer of heat energy. 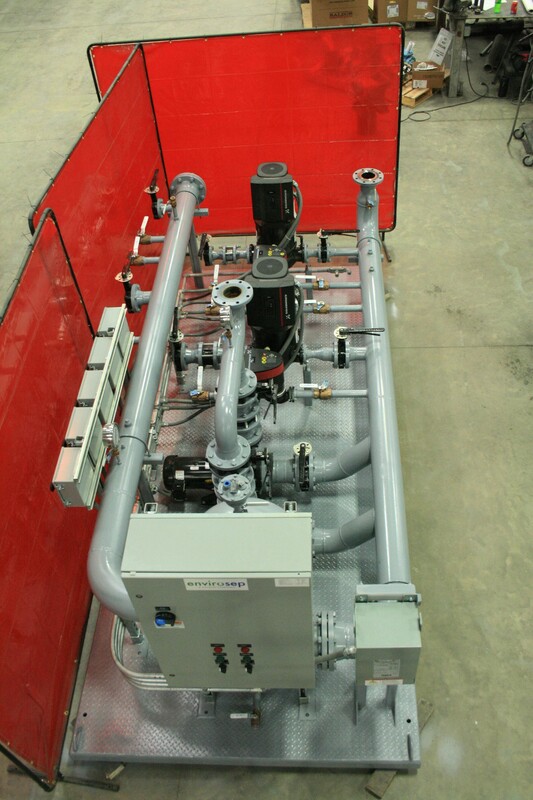 The closed loop water source heat pump concept provides an extremely simple, highly flexible and unusually reliable semi-decentralized system approach to year-round space conditioning of multi-room buildings. 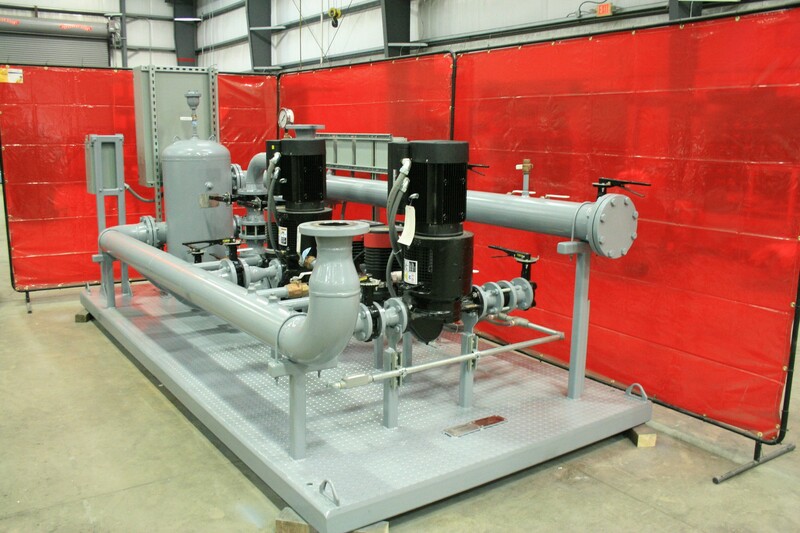 Our packaged geothermal heat pump system designs are UL-listed and may be designed as a simple system with efficient pumps, hydronic accessories and controls. 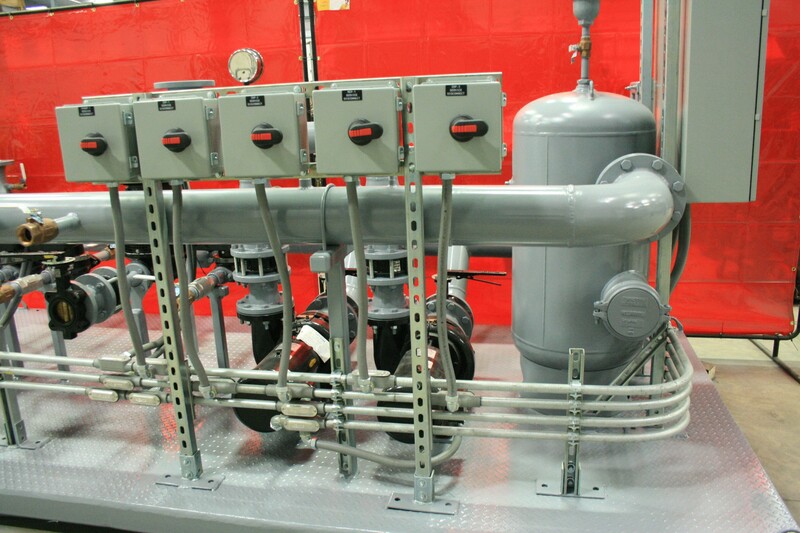 Our custom systems may include hydronic boilers. 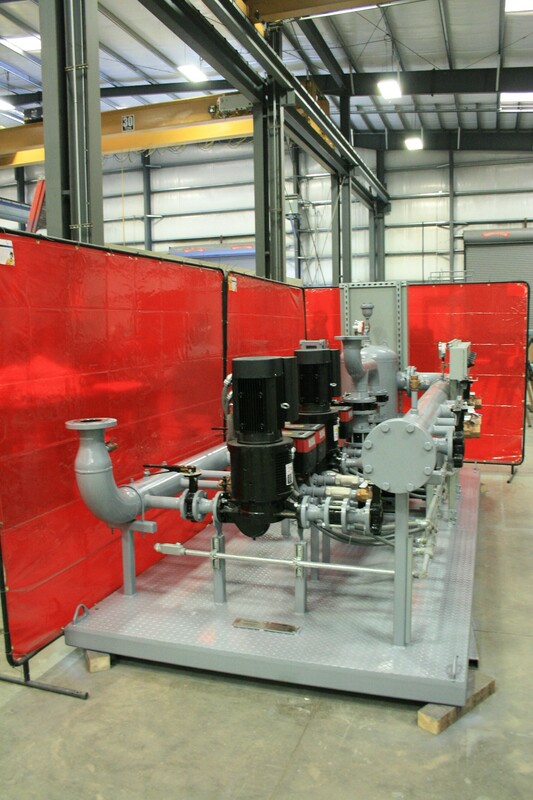 For a complete, integrated packaged system, Envirosep can add the evaporative cooler or integration to an open loop tower system. We work with you to find the best fit for your application.